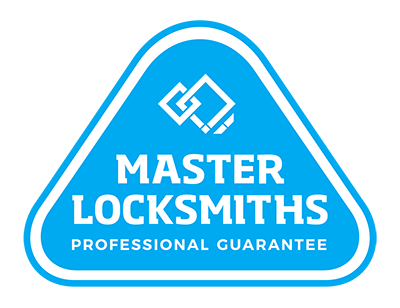 At Local Locksmiths we understand how important it is to protect your family, your home and its belongings. That’s why we stock a range of safes, alarms, access control products and more around Auckland. Our security solutions will help you to store, monitor and protect your property and your home. We also have fire safety products including smoke detectors to alert you in emergency situations. Call us on (09) 536 5050 or 0508 LOCKSMITH (0508 562576) to discuss your security needs.